Delivering modern solutions requires knowledge, experience, leadership and innovative thinking. SureConsult is owned and managed by Michael Chaput, one of the aviation industry’s most knowledgeable aircraft deicing experts and innovative entrepreneurs. Michael launched the company in 2015 with the objective of providing smart and cost-effective business solutions and professional services to global clients in this niche market. Michael founded the “Sure” brand in 2011 with SureWeather (SureWx), now the world’s leading provider of electronic weather and de/anti-icing fluid holdover time information for flight deck applications, and remained the company’s Chief Executive Officer through 2015. He now chairs SureWx’s Board of Directors. 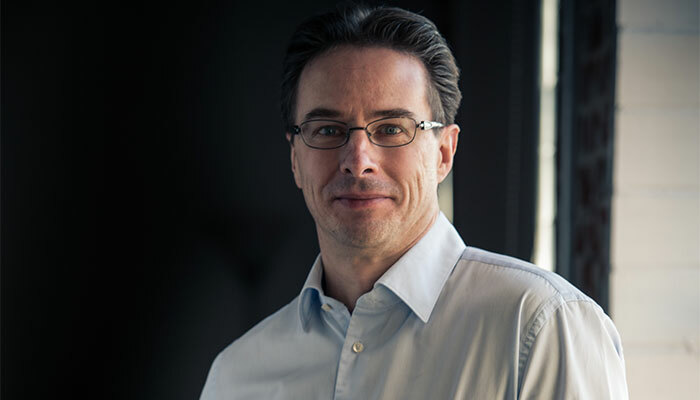 Michael also previously held several executive and senior management positions with aviation and technology firms and managed a wide range of high-level aviation research and development projects over a 15-year period for Transport Canada and the Federal Aviation Administration. Today, Michael is the go-to consultant for numerous international airports, air carriers, service providers and technology manufacturers, providing cutting-edge professional services related to winter resilience, business optimization, expansion and transformation, as well as master planning. He has an uncanny knack for understanding client needs and developing pragmatic solutions to real-world issues. When he’s not sitting on an airplane traveling for business or flying an aircraft for leisure, Michael can be found trail running with his dog, training for his next marathon or slaving over another culinary creation. He lives in snowy Montreal with his wife and boys. 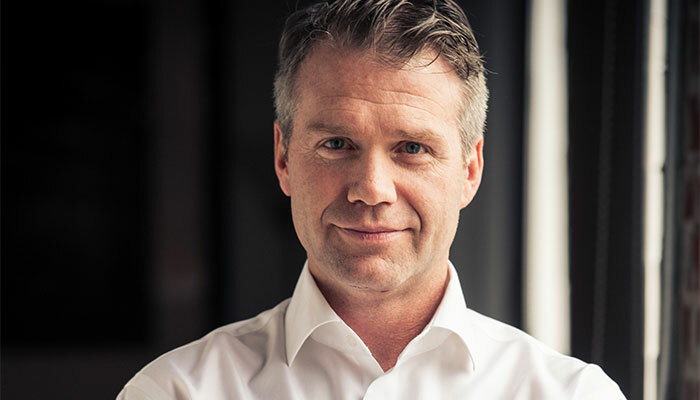 Juha Fieandt holds an MSc in Air Transport Management and is recognized internationally as one of the leading aircraft ground deicing and winter operations experts. During an aviation career that has spanned over 25 years, Juha gained wide-ranging experience in flight operations as a commercial pilot and flight instructor, and in aircraft technical operations as a licensed aircraft mechanic. Juha held various senior management roles in aircraft ground handling, aircraft deicing and quality assurance, and was the former Director Deicing and Quality within Finnair's Ground Handling department. Over the years, Juha has maintained several international commitments and responsibilities. He was the former Chair of the IATA De/Anti-Icing Quality Control Pool (DAQCP), and has vast experience as a DAQCP Auditor and ISO Lead Auditor. He established the first IATA Safety Audit for Ground Operations (ISAGO) approval for a Nordic ground handling company. Juha was also the founder of the Association of European Airlines (AEA) De/Anti-icing Training Recommendations, and has active involvement in other global organizations such as SAE G-12 Deicing Committee, which develops global standards. Juha is a consummate professional of uncompromising integrity and is respected for his forward and outside-the-box thinking. In recent years, he has focused efforts on the development and implementation of standardized global processes for training and quality, and on targeted research and development to uncover solutions to existing and future problems.